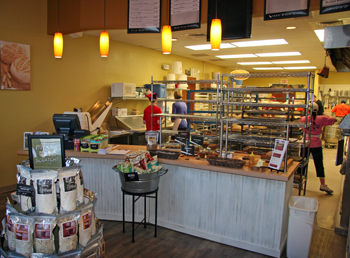 What is the best way to teach new franchisees how to open a bakery? That is a question we constantly ponder, which often leads to training updates. Some are small tweaks, and some are major shifts like the changes we made last month. 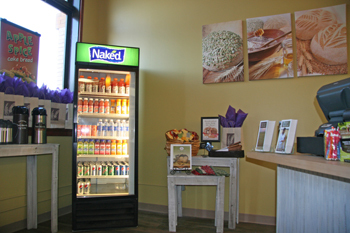 Great Harvest University (GHU) is an all-encompassing training program designed to help new Great Harvest Bread Company owners learn to run healthy and successful bread businesses through practical experience and development of key proficiencies. The comprehensive GHU program itself consists of 20 hours of online curriculum in addition to three weeks of on-site training in the Dillon Franchise office. 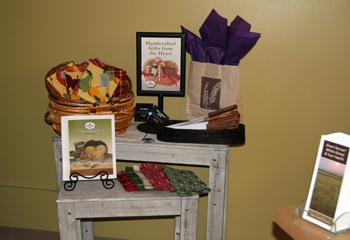 The Dillon trainings include Sandwich School, Bread Week and the newly launched Bakery School. 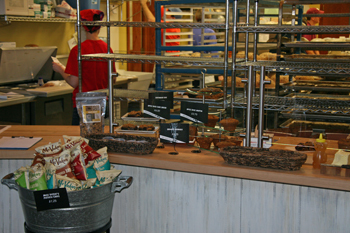 Bakery school provides owners with an operations overview for running their retail bakery. Two days are spent setting up the Dillon bakery. This includes creating and implementing a strategic marketing plan; pricing products; merchandising the store lobby; planning the bakery menu based on seasonal promotions; and managing inventory. Next, three days are spent actually running the bakery. This entails production of the entire lineup of Great Harvest products; working customer service; implementing opening and closing routines; managing numbers and updating QuickBooks and other accounting systems; and managing the day to day ambiguities that confront small business owners. By the time owners complete this valuable week of training, they should have experienced many of the stresses and ambiguities they will face in their first months of bakery ownership and have the insight and fortitude necessary to successfully manage and operate their own bakery. 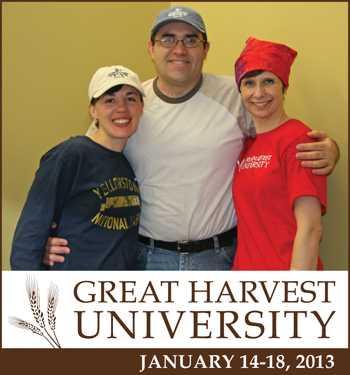 Our first owners to complete Great Harvest University were Derek and Sophia Bates. 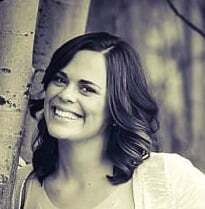 The Bates will soon be opening their bakery in Twin Falls, Idaho. What do you think makes a comprehensive training? I'd love to hear from you in the comments section below. Want to learn more about training on how to open a bakery? You can listen to an audio interview with our training director, Janet Tatarka, from the button below.